Christmas is right around the corner and what better way to kick off the Holidays than to hold another fantastic give-away! The Global Online Optical Store, Firmoo, teamed up with me to give $500 worth of gift vouchers to my lovely readers. 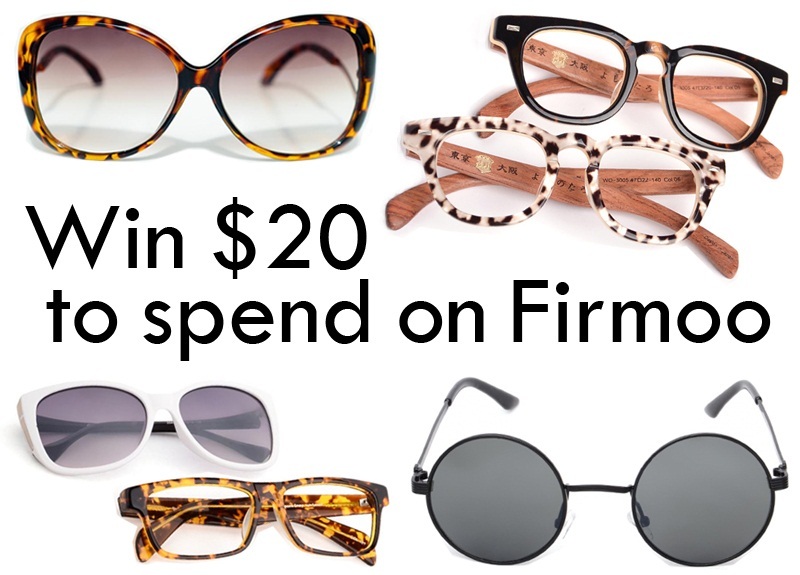 25 lucky people will win $20 each to spend on Firmoo's fabulous items! Not familiar with their site? Firmoo offers the best quality products at the most affordable prices starting at $8.00. You can choose from a wide range of eyeglasses, sunglasses and other specialty eye wear. I recently received my Firmoo leopard sunglasses and I absolutely love them! 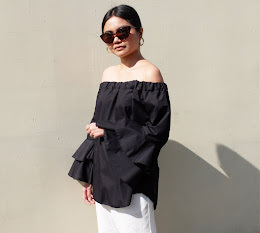 You can check out my sunglasses review here. If you want to have your own gorgeous pair of Firmoo eyewear, join the give-away now! 1. Like Firmoo on Facebook and follow them on Twitter. 3. Leave a comment on this post with your complete name, email address, Facebook and Twitter usernames. Contest open to International and Philippine readers. Winners will be picked via random.org.